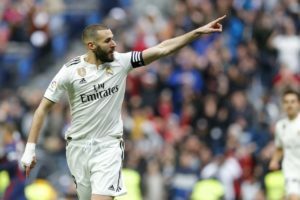 Real Madrid boss Zinedine Zidane has dismissed the possibility of both Karim Benzema and Toni Kroos leaving the club this summer. Casemiro says Paul Pogba would be 'very welcome' at Real Madrid should the midfielder opt to leave Manchester United this summer. 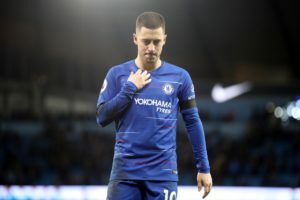 Real Madrid target Eden Hazard remains focused on seeing out the season with Chelsea, not worrying about where he will be next season. 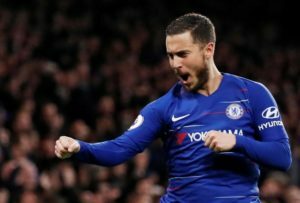 Real Madrid's chances of signing Eden Hazard have been boosted after Chelsea revealed they could struggle to keep hold. 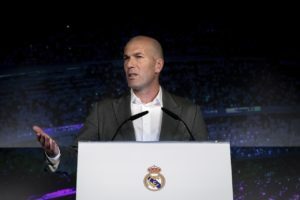 Zinedine Zidane refused to be drawn on Gareth Bale's Real Madrid future as the fans continue to turn on the forward. 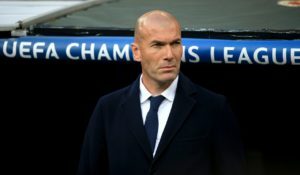 Zinedine Zidane says Real Madrid's performance during Saturday's 2-1 victory over Eibar has to be put into perspective. 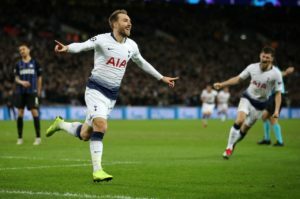 Real Madrid defender Raphael Varane looks almost certain to be on his way in the summer, with Manchester United set to move. 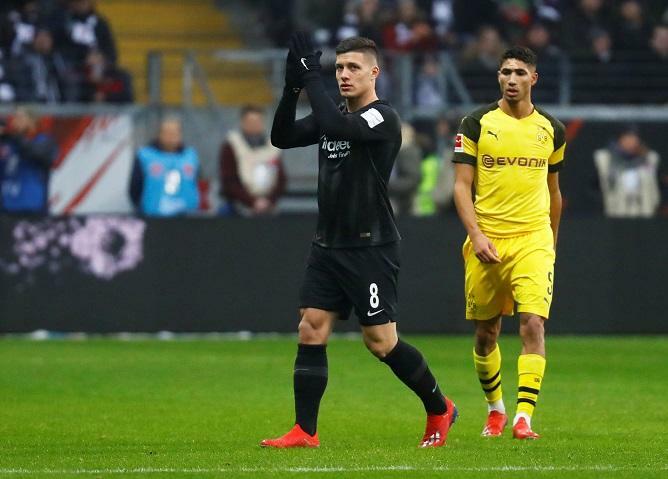 Zinedine Zidane refused to blame his Real Madrid players after they slipped to a 2-1 defeat away at Valencia on Wednesday night. Real Madrid defender Raphael Varane is considering his future with the club, according to reports in Spain. 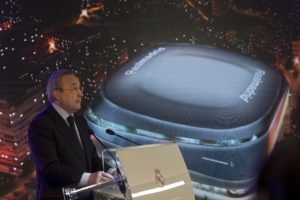 The new Santiago Bernabeu will be the 'best stadium in the world' and help Real Madrid and the city, says club president Florentino Perez. Zinedine Zidane insists he is not prepared to let World Cup winner Raphael Varane leave Real Madrid. 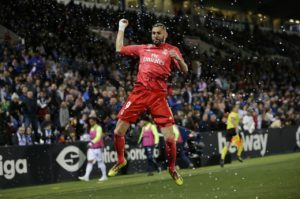 Zinedine Zidane has cast doubt on the future of one of Real Madrid's goalkeepers by saying their will be 'no debate' about the position next season. 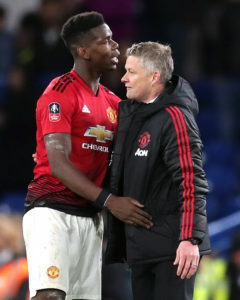 Ole Gunnar Solskjaer is convinced Paul Pogba has a 'big, big part' to play at Manchester United despite his remarks about Real Madrid. 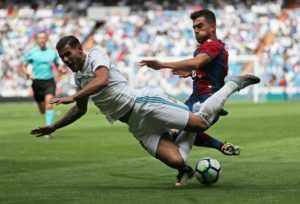 Zinedine Zidane praised the character of his Real Madrid players as they came from behind to beat Huesca. 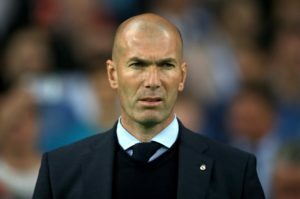 Zinedine Zidane says a decision regarding Gareth Bale's long-term future at Real Madrid will be made at the end of the season. 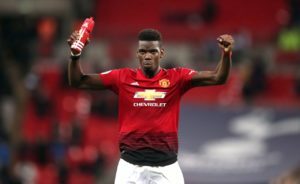 Real Madrid coach Zinedine Zidane admits he is a big fan of Manchester United's Paul Pogba and would love to have him at the Bernabeu. 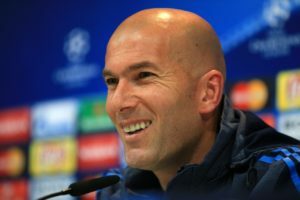 Real Madrid defender Alvaro Odriozola says the return to the club of head coach Zinedine Zidane feels like they've won a trophy. 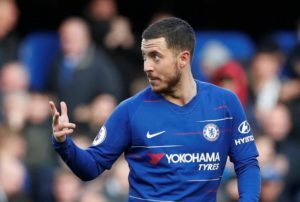 Real Madrid keeper Thibaut Courtois wants his former teammate at Chelsea, Eden Hazard, to join him at Los Blancos next season.